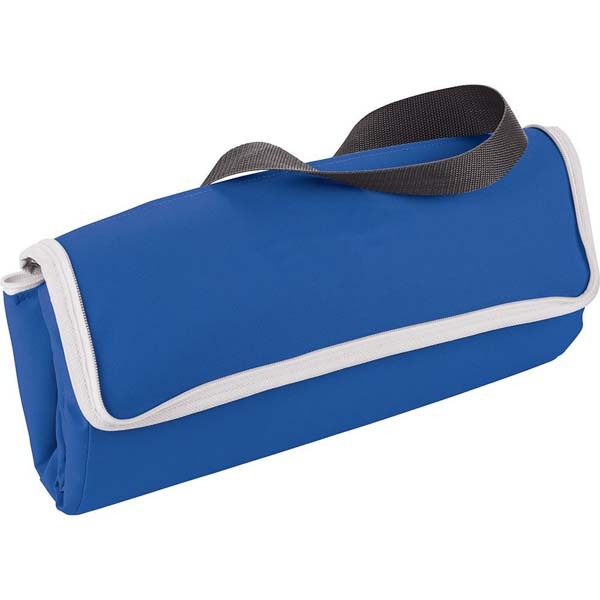 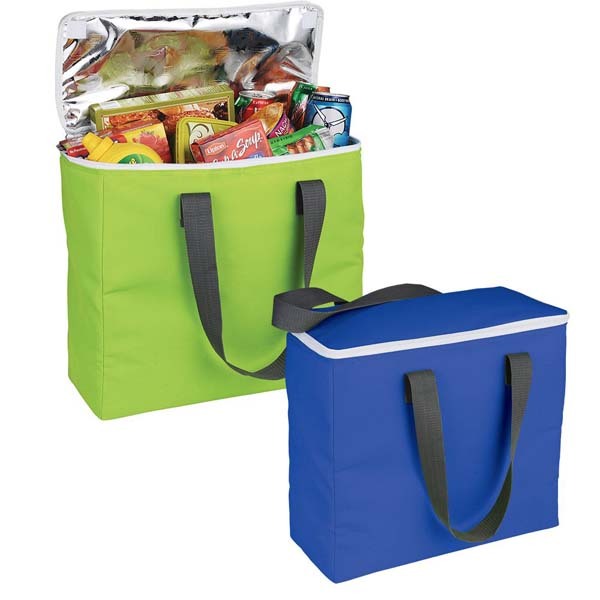 Made from 600 denier polycanvas, the Arctic Zone foldable freezer tote is a handy promotional printed cooler that can accommodate up to 30 cans with ease. 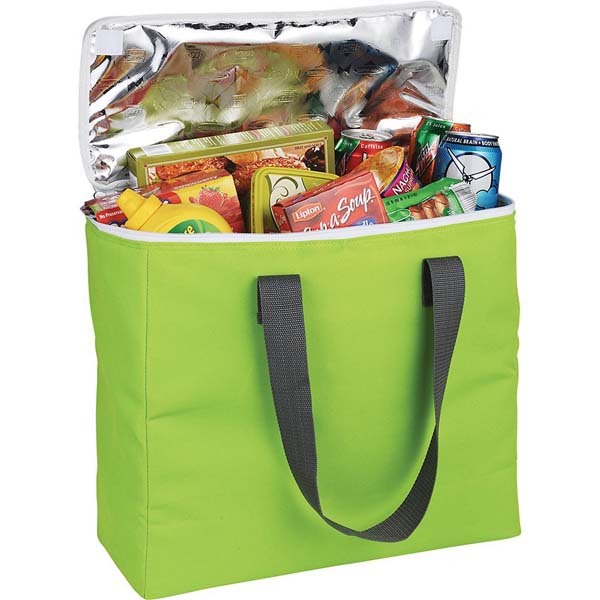 It collapses down for easy storage, either in the car or in a cupboard. 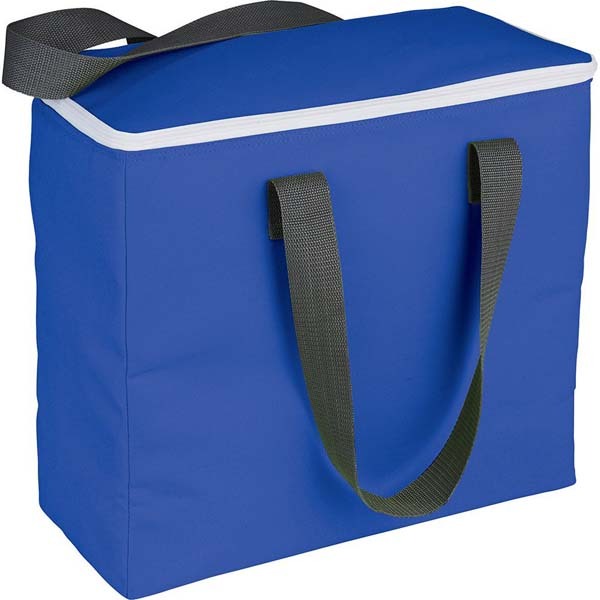 With an ultra-safe leak-proof PEVA lining, rest assured that this promo branded cooler is up to the demands of tough everyday use. 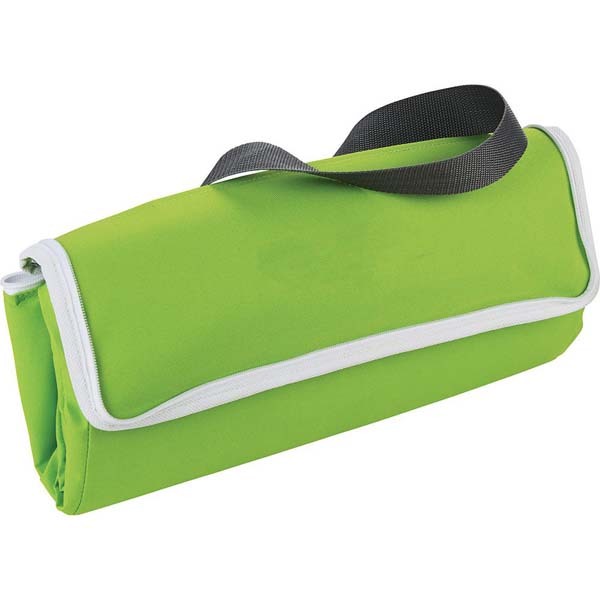 Add your corporate logo or personal message to really see this custom bag pop.